If you’re an action figure collecting fan who’s obsessed with the 90s I have some news that might make your head explode! 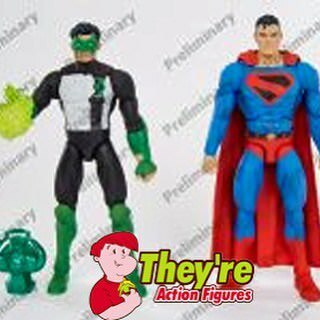 Apparently Mattel’s Business to Business site is the victim of a slight leak that gives us a preliminary look at upcoming figures in the DC Multiverse line. 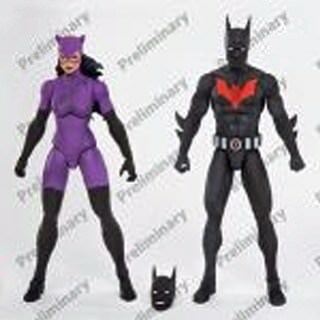 With hopes that this is all on the up and up, the next line of 6 inch figures will include Green Lantern Kyle Rayner, Kingdom Come Superman, Impulse, Lobo, Catwoman (that purple costume you love so much you 90’s era obsessed fan), and Batman Beyond.